Astana Team’s Italian star Vincenzo Nibali has won the Italian national road title recently. The Kazakh team prepared for him a new jersey. 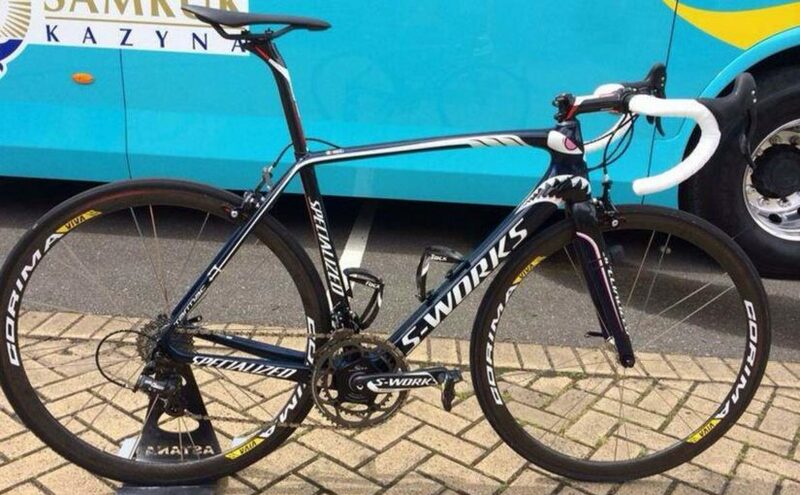 And the “Shark” has a new bike – a dangerous-looking Specialized Tarmac. 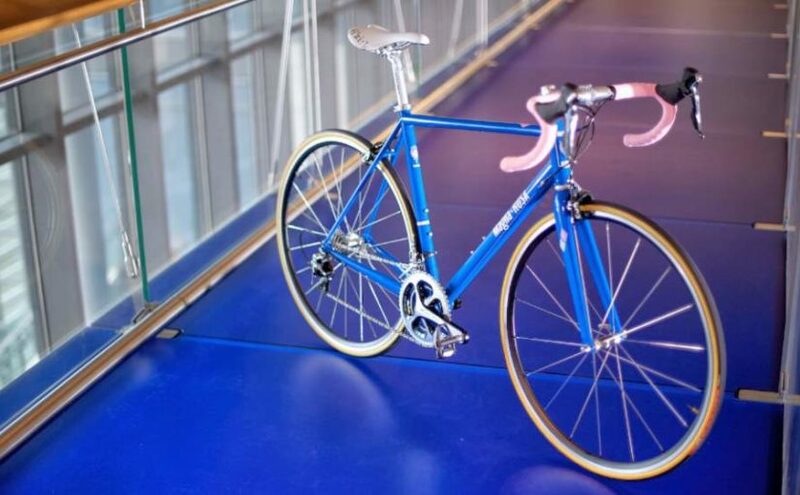 Baum Corretto is the winner of BUKHBS 2014 (Bespoked UK Handmade Bicycle Show). 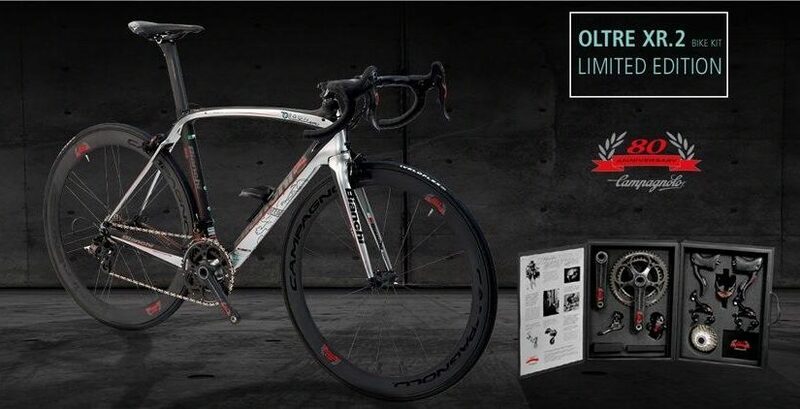 The Corretto is (corretto means “correct” in Italian) equipped with Campagnolo 80th Anniversary Groupset. 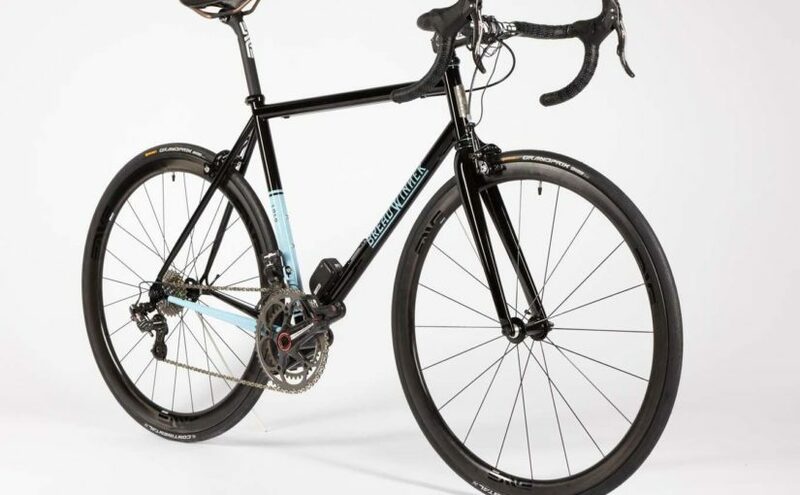 Breadwinner Cycles is a framebuilder shop from Portland, Oregon, US. 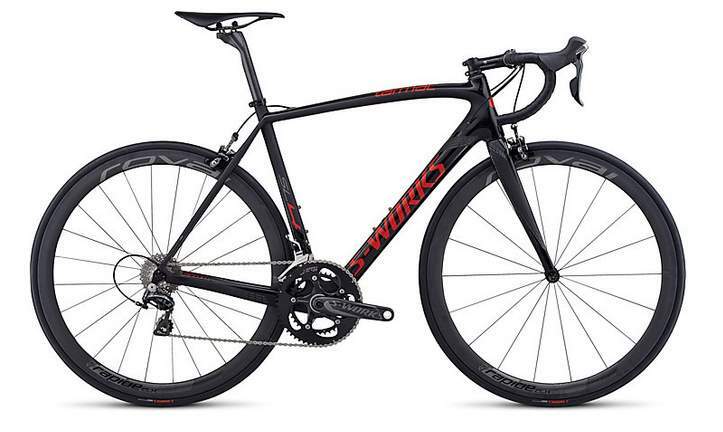 They have manufactured a special frameset for Campagnolo’s electronic groupset Super Record EPS. 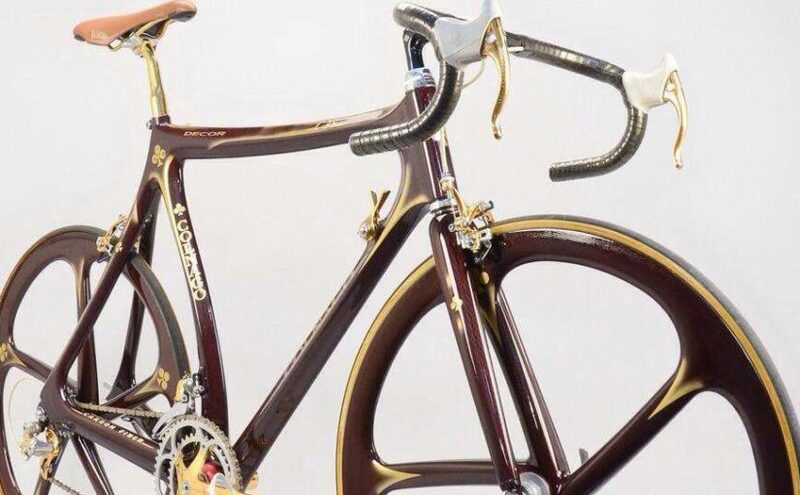 Darren Crisp is an American framebuilder. He is building custom handmade titanium frames. 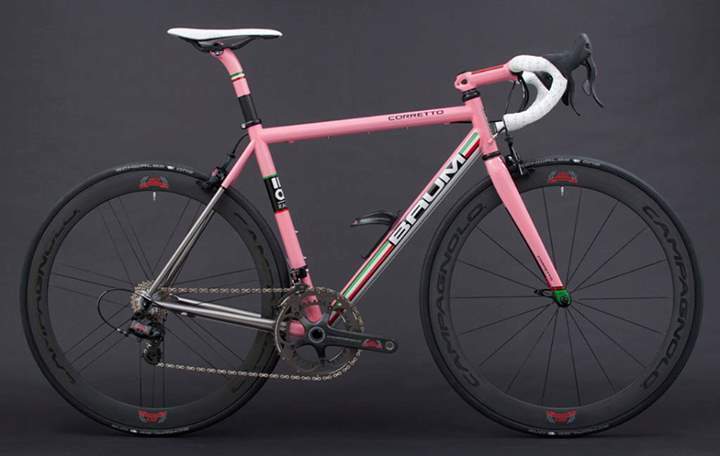 Crisp has built a custom frame dedicated to Campagnolo’s 80th anniversary mechanical groupset. 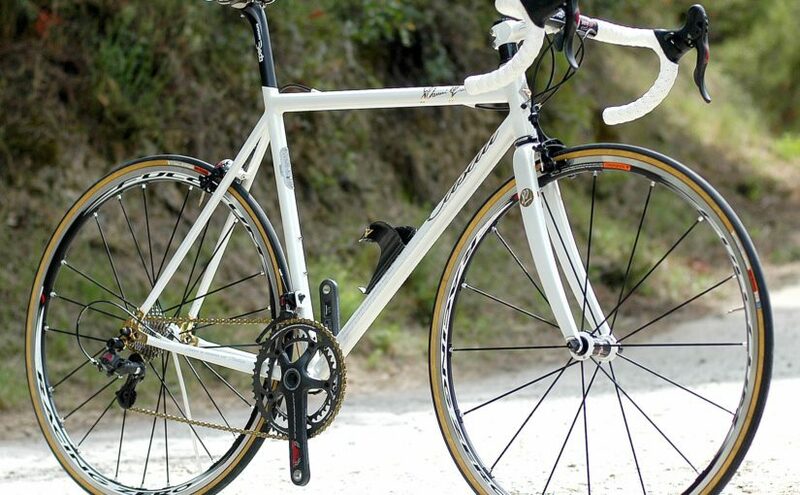 Casati is an Italian bike manufacturer, building hand-made frames. 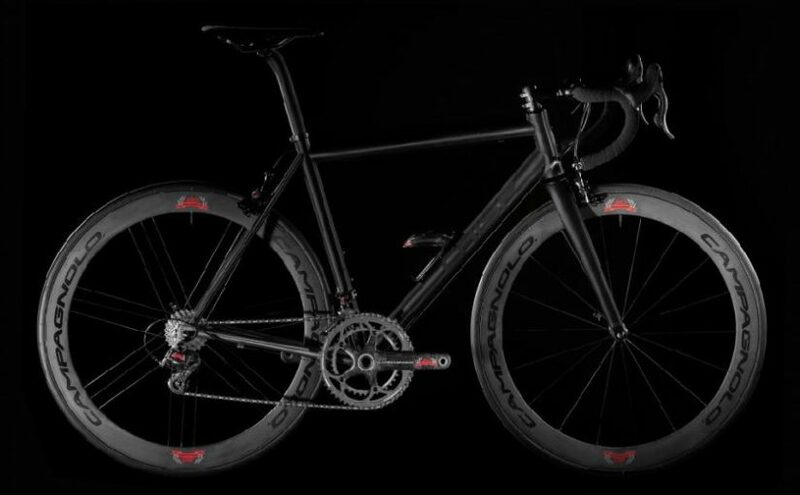 To celebrate Campagnolo’s 80th anniversary, they built a hand-made, limited edition bike, equipped with Campagnolo 80th anniversary groupset. A real beauty.